The brand new upgraded & elite officer that should be a role model or goal for all deputies. This new division has better gear and exclusive models & vehicles. 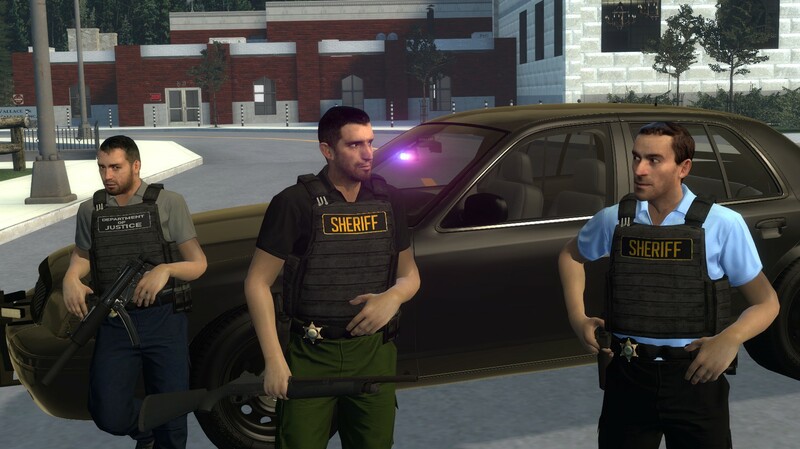 Being a Sheriff Operator is a privilege, and it must be earned. DOJ Agent are field operatives for the Department of Justice. They protect the County Judge and other government properties. They also will be enforcing all orders from the Judges and will be investigating into businesses, intercepting bench warrants, and enforcing permit regulation. They may also work along with the TCSO if there is a threat on government property or a situation involving highly wanted fugitives. The Police Vehicle Extractor tool has been re-enabled. This tool is used by Police to pull people out of their vehicles if they are refusing to get out or if there is an emergency. 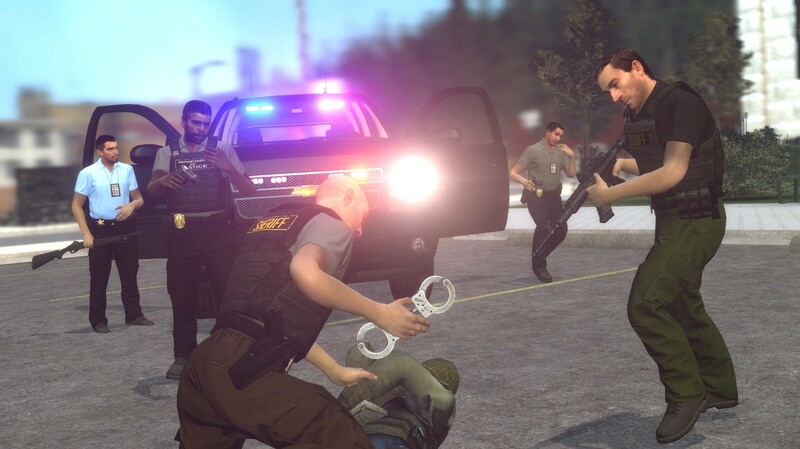 This MUST be done through roleplay, you cannot just run around ripping people out of vehicles without context. Prisoner models are no longer errors in Q menu. They also no longer disappear when tased. Please message me if you find anything wrong with this update. Comment what you think about the update here.